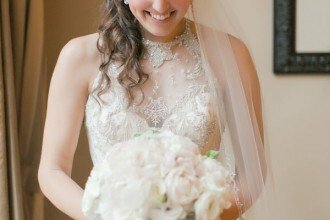 Everyone talks about the importance of bridal beauty, but grooms need some primping and pampering too! 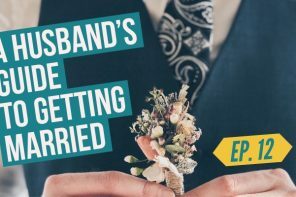 Here at Woman Getting Married, we’re big advocates of the beauty basics, like a solid skincare regimen, sun protection, hair styling and maintenance — all things your husband-to-be should be practicing like the handsome champ he is. 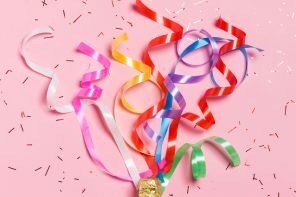 Here, we’ve rounded up eight tried and trusted products that will elevate any kind of beauty routine, whether it’s non-existent or needs some revamping. 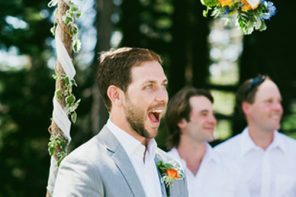 And always remind your groom: a beauty regimen is time for yourself and everyone should indulge in that kind of self-care — men included! 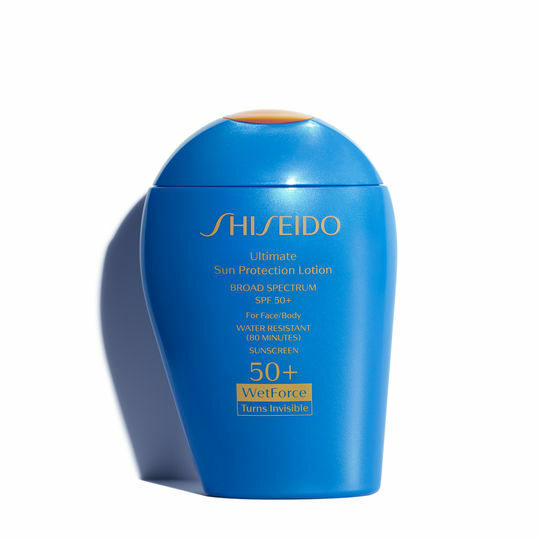 Applying sunscreen is the basis of skincare and your groom will love this lightweight formula from Shiseido. 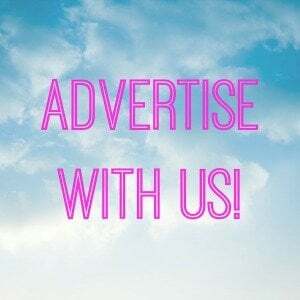 Don’t worry about any streakiness or white residue — this lotion is truly sheer and rubs on invisible, without feeling heavy or greasy. If he’s an active guy, sweat and water will enhance the protective WetForce formula instead of wearing it down. This shampoo is for all hair types and leaves strands silky and shiny, thanks to seabuckthorn oil packed with omegas. But the best part of this shampoo is the distinct scent. 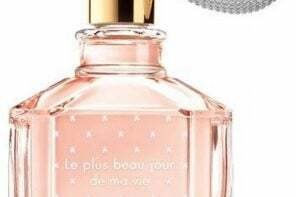 Neither musky and masculine nor floral and feminine, this shampoo throws out the silliness of assigning genders to shampoos and simply smells clean and pleasant. 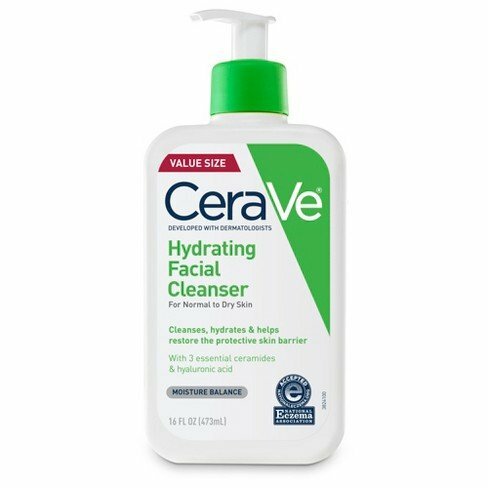 Dermatologist recommended, this gentle cleanser effectively removes dirt and oil but doesn’t dry out skin, due to ceramides and hyaluronic acid that lock in moisture. 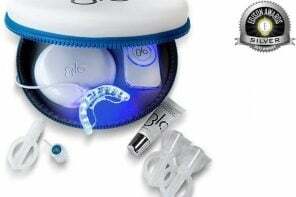 It’s available at all major drugstores, making it an easy and accessible way to get clean skin. 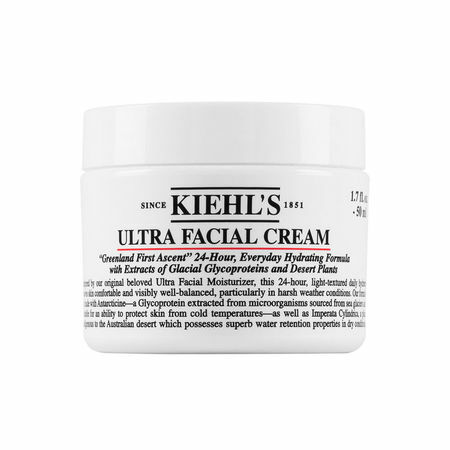 A Kiehl’s best-seller, this moisturizer is a classic, no-fail cream for all skin-types. Desert plant and glacial glycoprotein extract help hydrate the skin, while squalane (a lipid in olives) allows it to penetrate the skin’s barrier. If your guy likes outdoor activities in the cold, this cream is also formulated to protect skin from dry and extremely cold temperatures. If your man is acne-prone, a clay mask can remove impurities and combat breakouts. This pick from Origins contains bamboo charcoal that gets rid of blackhead-inducing oils and minimizes pores for smoother clearer skin. 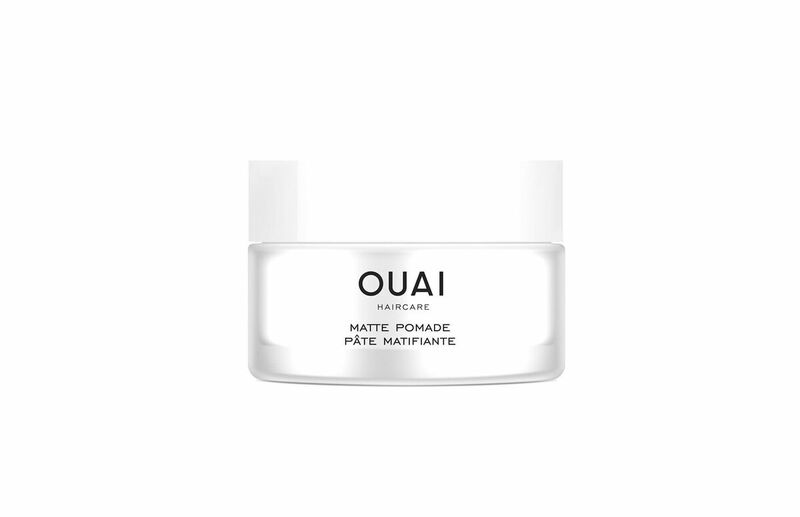 Chances are your guy already uses pomade, but make way for this touchable matte formula from OUAI. It gives hair texture and keeps strands shiny and natural looking, instead of chunky and tough like other pomades. 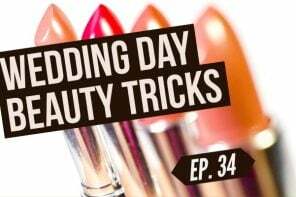 The product is fragranced and leans towards the floral side, but if he can get past it, this product will change the way he does his hair. 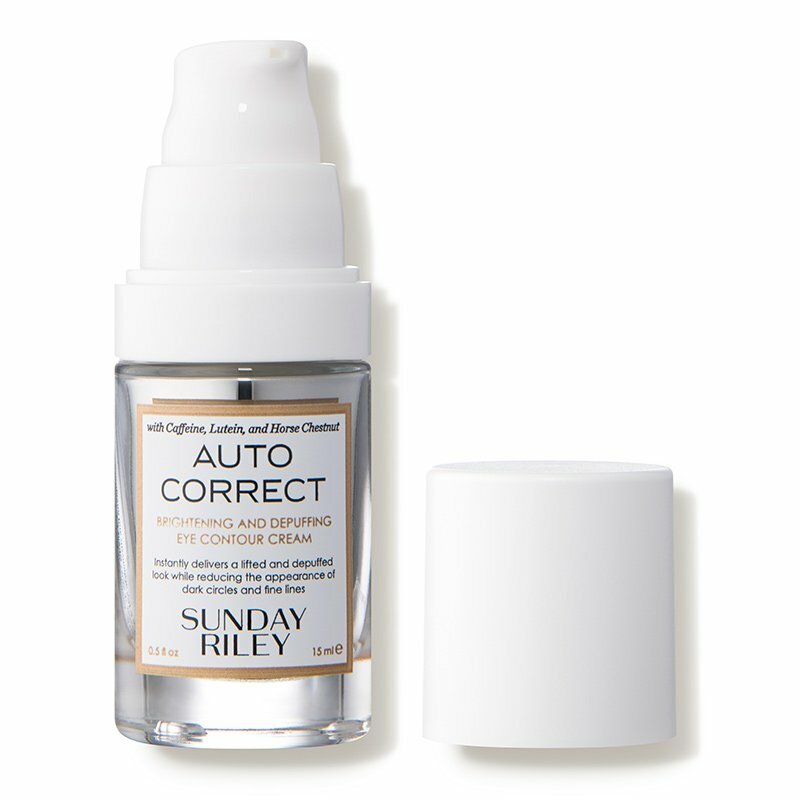 To wake up tired eyes, have him try this potent eye cream that eliminates dark circles and smooths fine lines. 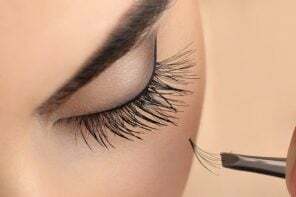 The formula is unfragranced, which is ideal for the delicate skin of your eye area, and uses caffeine and Brazilian ginseng root extract for rapid de-puffing. 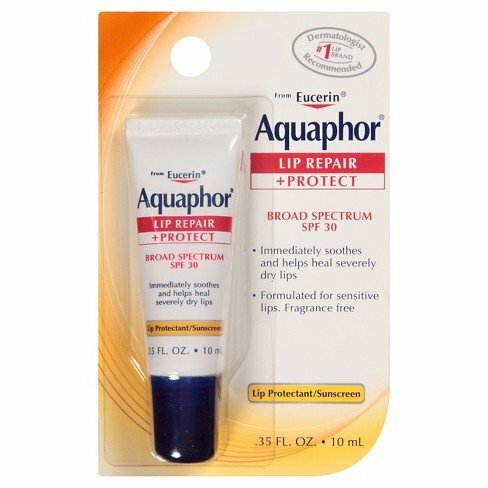 Keep his pout nourished and protected with this lip treatment from Aquaphor. 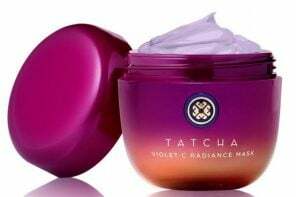 The formula is unscented, making it sensitive-lips friendly, and contains protective SPF 30 that defends the delicate skin against UV rays.